Trey Parker and Matt Stone Are Starting Their Own Movie Studio!!! I have been a huge fan of Trey and Matt’s for many many years now. They rose to fame with their hit show ‘South Park‘, and after I viewed that, I immediately had to find out what else they did. I found our about their first film ‘Cannibal the Musical‘ and ‘Orgazmo‘, which I am happy to say that I own both those films and watch them often. And each filmmaker in their lives at one point or another, or for many all of the time have to deal with creative control from studio execs on their own artistic work. I’ve been there before and it is a nightmare. A nightmare that takes the fun and passion out of your work. 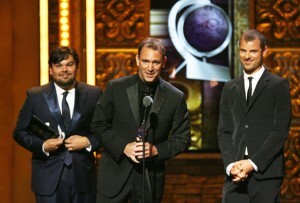 Trey Parker and Matt Stone’s ‘Book Of Mormon’ Has A Great Night At The Tony Awards!!! Check Out All The Winners!!! 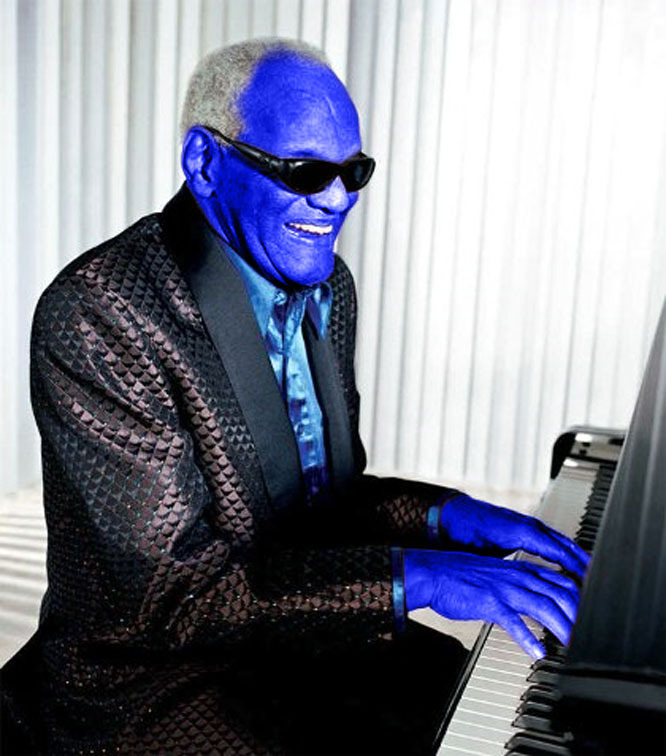 The Tony awards was a blast. Very entertaining. 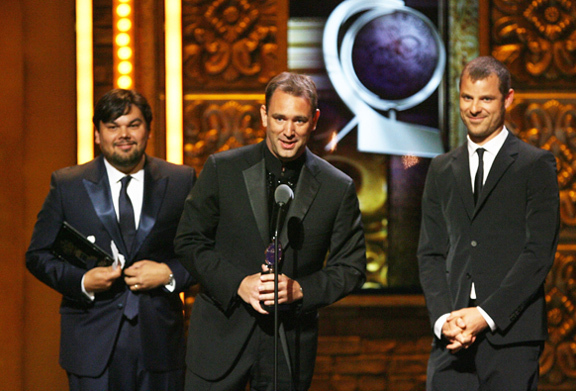 And it looks like the creators of ‘South Park’ Matt Stone and Trey Parker took home quite a few awards for their hit musical ‘Book of Mormon’. Their musical won nine awards including best musical. Congratulations to everyone involved in the ‘Book of Mormon’. Now it jest needs to tour around the country. Take a look at the complete list of winners from the awards show. Favorite Movie Scene of the Day #17! This scene cracks me up every time I see it, and I’ve probably seen it over 250 times. 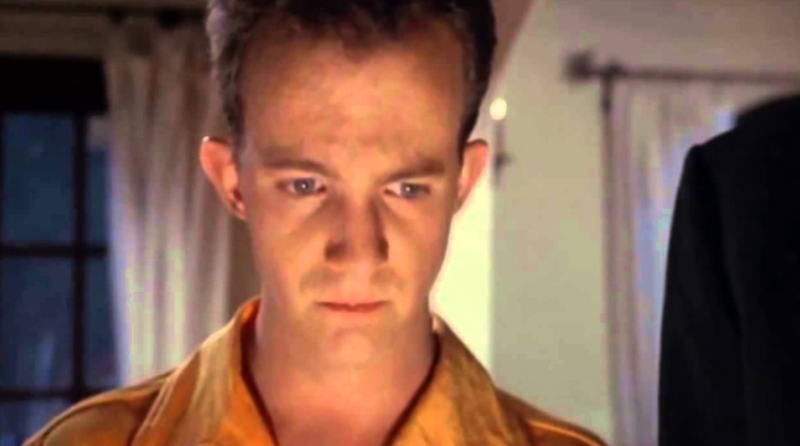 Before Trey Parker and Matt Stone became household names, rich, famous, and award winners for South Park and Book of Mormon, they made a tiny independent comedy film called Orgazmo. This was their second film after the college movie Cannibal: The Musical. 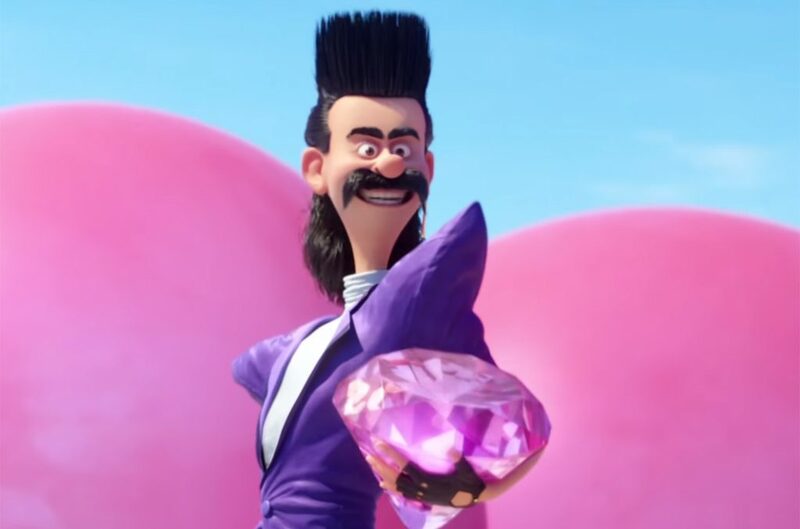 Film Review: ‘[Despicable Me 3]’!! Take A Peek At The New Trailer For ‘Despicable Me 3’!!! ‘Despicable Me 3‘ is heading to big screens this summer and there’s a new face to see. Joining Steve Carell and Kristen Wiig is Trey Parker, co-creator of Comedy Central’s global phenom ‘South Park‘. 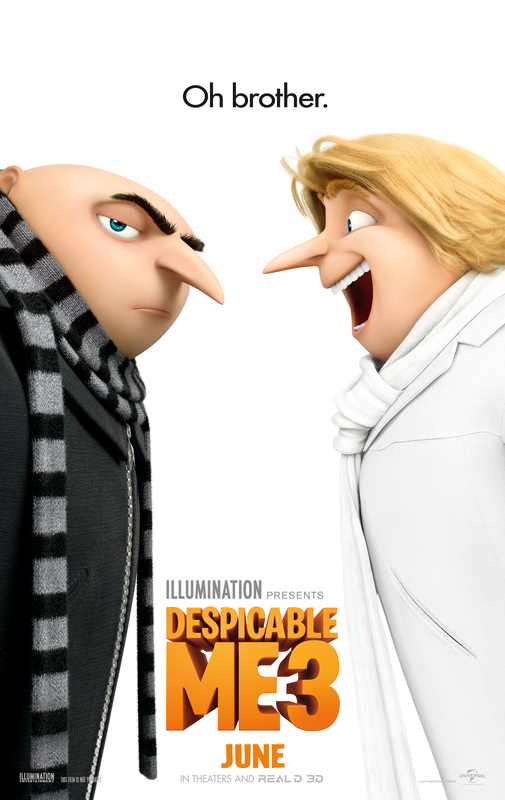 Coming June 30 from Dreamworks is ‘Despicable Me 3′, and oh my gosh it looks hilarious! Featuring the voices we’ve come to love Kristen Wiig, Steve Carell, Miranda Cosgrove, Trey Parker and Russell Brand, it already sounds hilarious before the trailer, right?! Now where can I get into a good dance-fight? Hmmm. ‘Thunderbirds’ Reboot Happening at Amazon! The ‘Thunderbirds‘ are back for those that are interested in a remake of the 50-year old classic series now titled ‘Thunderbirds Are Go‘. Amazon has got the rights to air the new series and has already ordered FOUR seasons of the show with 13 episodes each. The first two seasons have already aired in the UK late last year and this year, but the next two seasons should be up and running later this year and next. 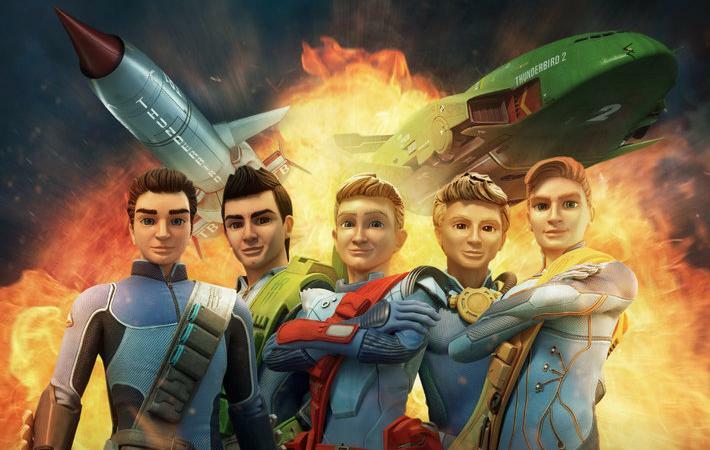 The new series uses a mix of live-action and CG in the adventures of the Thunderbirds, which include Lady Penelope, Scott, John, Virgil, Gordon, and Alan. Josh Gad To Play Sam Kinison!!! 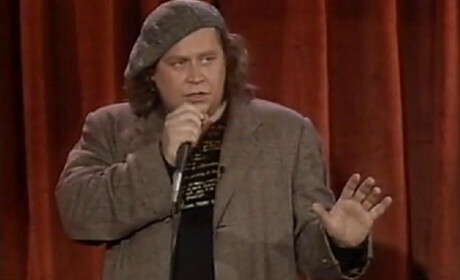 Sam Kinison is coming back in a big way. David Permut’s project on the late comedian has been greenlit and is gaining full steam. Larry Charles is set to direct Josh Gad as Sam Kinison. Rich Wilkes wrote the script based on the book ‘Brother Sam‘, by Bill Kinison. This is amazing news, folks. One of the greatest comedians ever to grace the stage and make us laugh is receiving the proper treatment. ‘South Park’ Reduces Its Episode Order!! Some good news and bad news here. For the past sever years, ‘South Park‘ on Comedy Central has scheduled their new seasons to air in a unique way. 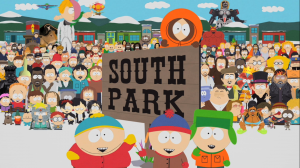 Each year we get 14 new episodes of ‘South Park‘, split into 7 episode half seasons. There is really no reason for this, it’s just how Trey Parker and Matt Stone choose to do it. However now, beginning September 25th, South Park will air 10 new episodes in a row for their full season, cutting a whole 4 episodes per year. You Know That ‘Innocence of Muslims’ Film We’ve Been Hearing About On The News…..
We usually talk about very fun and groovy stories pertaining to film, tv, music, and video games on this site. However, this story is neither fun nor groovy. Instead, it’s a sad and rather depressing story that is actually happening right now. You probably have been hearing about the huge riots breaking out right now overseas because of a film, at least that’s what some people are saying why people are dying and causing violence to innocent people. American diplomats and ambassadors have been killed supposedly over this film. 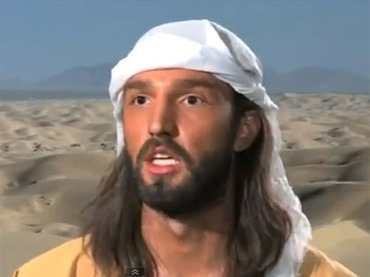 The film in question is called ‘Innocence of Muslims’, and is supposed to be anti-Islam and portrays the prophet Muhammed in a negative light. ‘Book Of Mormon’ Sells Out Denver Road Tour in Five Hours!!! 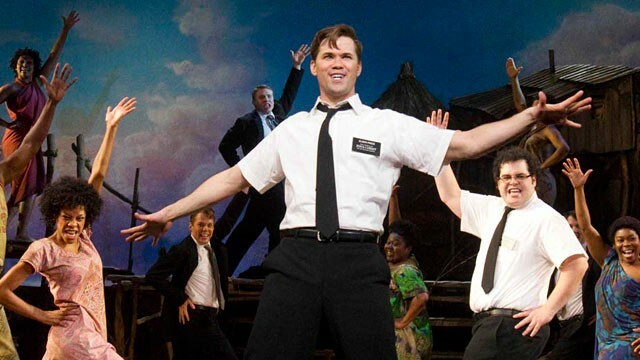 South Park creators Matt Stone and Trey Parker’s Broadway play ‘Book of Mormon’ has been doing better than good. Not only did ‘Book of Mormon’ win tons of awards at the Tony’s, they have recouped all their expenses in only eight months. Add to that, the production has $40 million advanced ticket sales on Broadway which is a record. Now, the show is on the road with two touring companies, one being Parker and Stone’s hometown. South Park Creators Attacked by Scientology!!! Trey Parker and Matt Stone, creators of the ludicrously popular South Park, have apparently been under investigation by Scientologists. 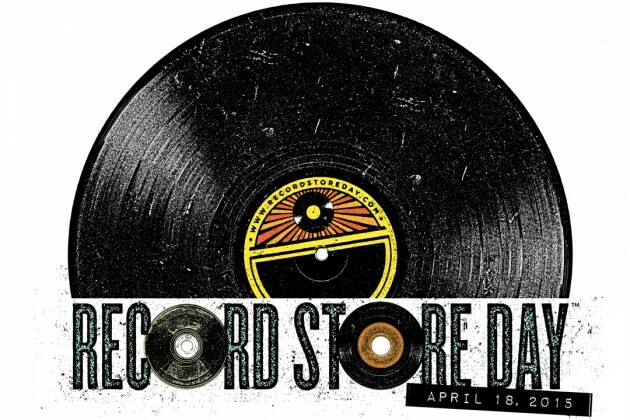 Here’s an Up-to-Date Record Store Day 2015 List!! Record Store Day is coming up on April 18th and looks to be excellent. This is a product list for Record Store Day detailing every release on April 18th including how rare each release. There will be tons of limited releases, new releases, and classic records sold throughout the entire day.